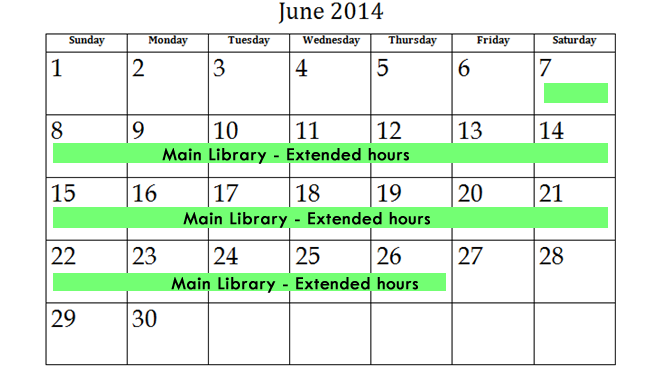 For all the library opening hours for the year just click here. Unitec library would like to announce their new copyright guide for students and staff. For the first time, all in one place, students and staff can find answers to common copyright questions. It outlines what you may legally copy for study, research and teaching purposes.